Cheryl and Warren are certainly clocking up the nights spent in their van...their beds at home are hardly ever slept in since getting it! 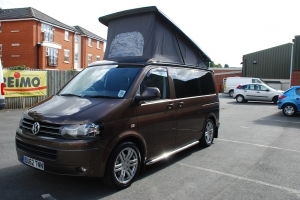 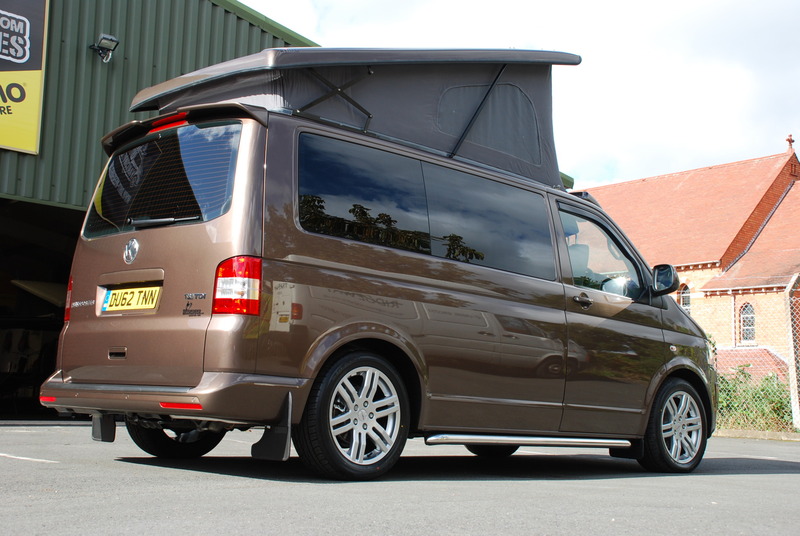 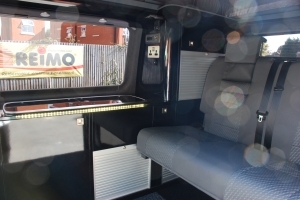 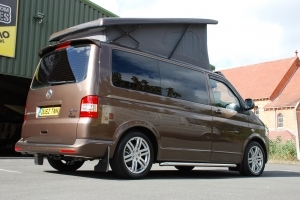 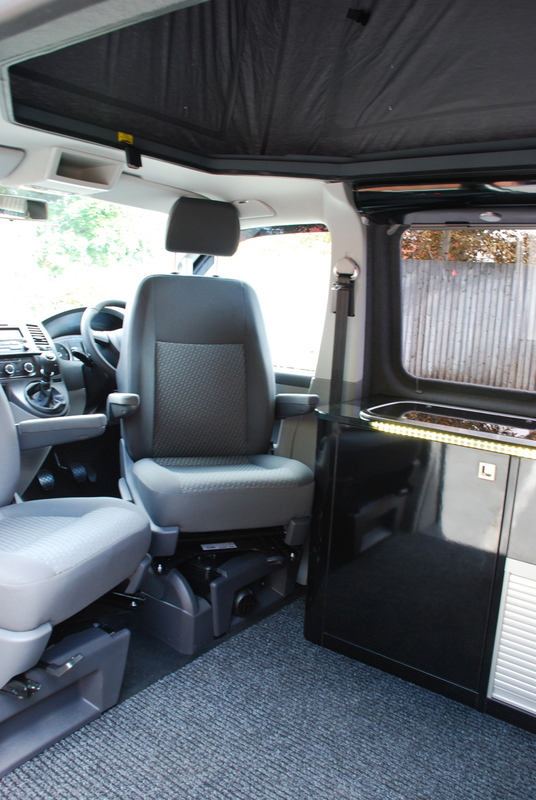 These avid campers went for RIB seating and a colour coded Reimo roof with the strengthening kit. 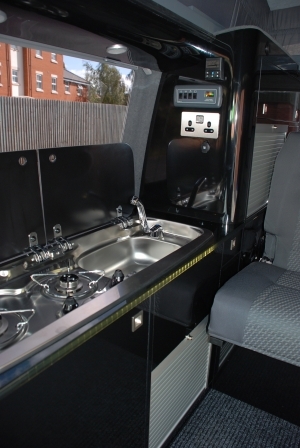 Their plush furniture kit with glass worktops includes a Smev sink and hob, a fridge, tambour doors and an Erberspacher heater.